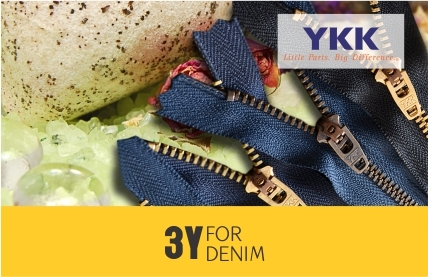 At Appareldeck we understand your concern for the quality, colour and size of zippers, which is why we have come up with the unique idea of original YKK Concealed zippers made accessible to you at our online store for the first time in India. 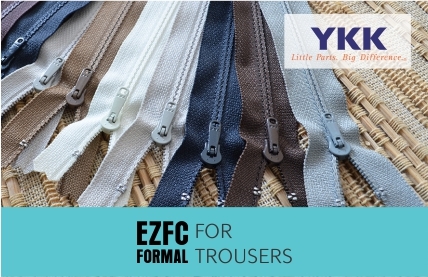 Premium quality YKK zippers are exclusively designed and well suited for the high-fashion segment, including Designer Studios, Boutiques and Retail. The collection of various shades has been carefully done to match your needs for formal, party wear or festivities throughout the year. Just have a look at our 47 fast moving shades and 10 different sizes and you’ll love them all. 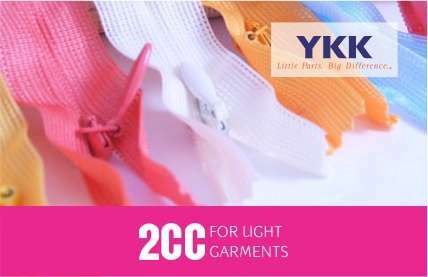 So now you have got the opportunity to display your creativity with more grace using Invisible YKK zippers that get along seamlessly with the fabric. 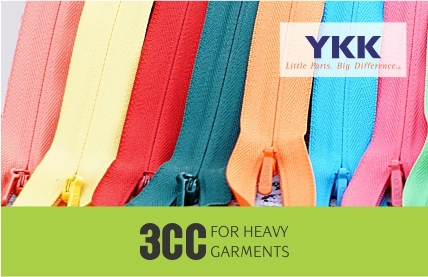 There are 2 types of Concealed YKK zipper & for lighter fabric garments, it’s recommended to use 2CC Concealed knitted zipper and for heavier fabric garments, It’s recommended to use 3CC Concealed woven zipper to provide superior locking and the perfect finish to the designer clothing. 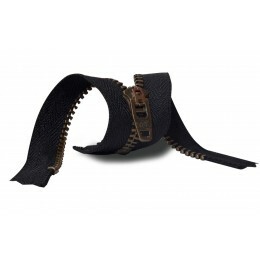 Appareldeck is your ultimate source of Concealed zippers including 2CC Concealed knitted and 3CC Concealed woven zippers. Our colour range is simply bold and beautiful that makes your designer wear stand out from the crowd. Our quick and reliable delivery service ensures that your order is delivered to you at the right time and the right place. 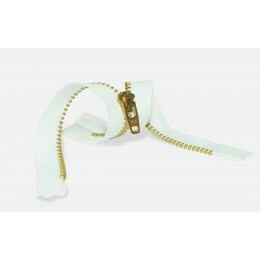 So now, there’s no need to look around when you have access to authenticYKK zippers at our e-store. Get in touch with us today!